Candles, snuggles and buying new winter cushions..I’m embracing hygge! I’m back! The old blogging mojo that had seemed to have up sticks and deserted me over the last few months, has, I’m pleased to say, decided to play game again and the trusty typing finger is keen to tap out something that might or might not be remotely interesting! I have to admit that one of the reasons why I’ve been quiet on here is because I’ve been suffering from blog envy! There are so many really professional looking blogs out there. Beautifully written, gorgeous images and really eye-catching and cleverly designed. And then there’s mine, which is none of the above.Some people have shoe envy, I have blog envy! But hey-ho, time to put the green-eyed monster away and as they say, let’s get this show on the road! 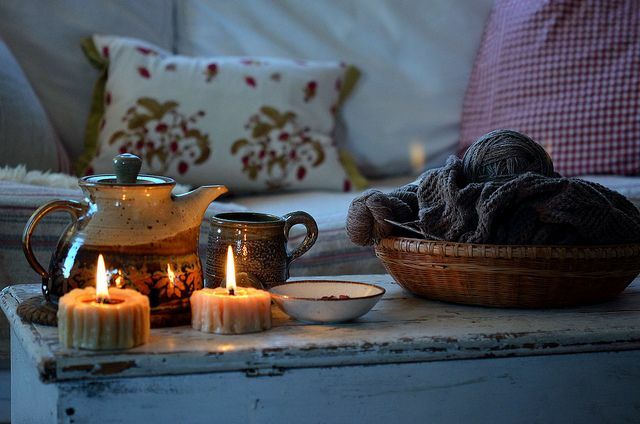 Hygge comes into its own as the nights draw in, the days are short and the temperature drops. Think candlelight..that’s hygge. Think a woodburner burning, throws, cushions…that’s hygge. Scented candles…hygge. 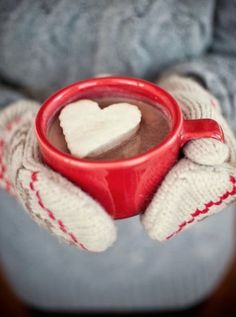 Hot chocolate or mulled wine…hygge. 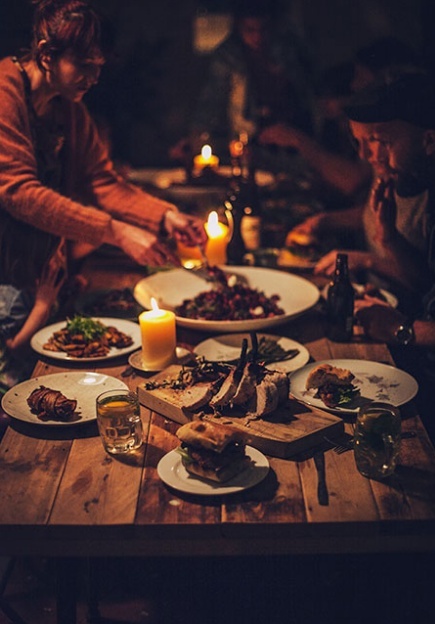 Enjoying a meal around the table with friends…hygge again! It’s not restricted to winter, but probably applies more. 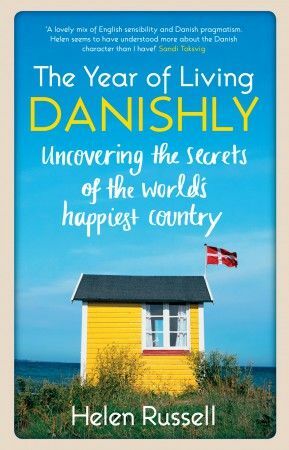 It obviously works for the Danes, as the Danish are reputed to be the happiest people in the world! I first discovered the concept of hygge when I found Kayleigh Tanner’s fab blog Hello Hygge by chance when scrolling through my Twitter feed. It got me thinking. Why mourn the passing of summer and dread the thought of several months of winter? 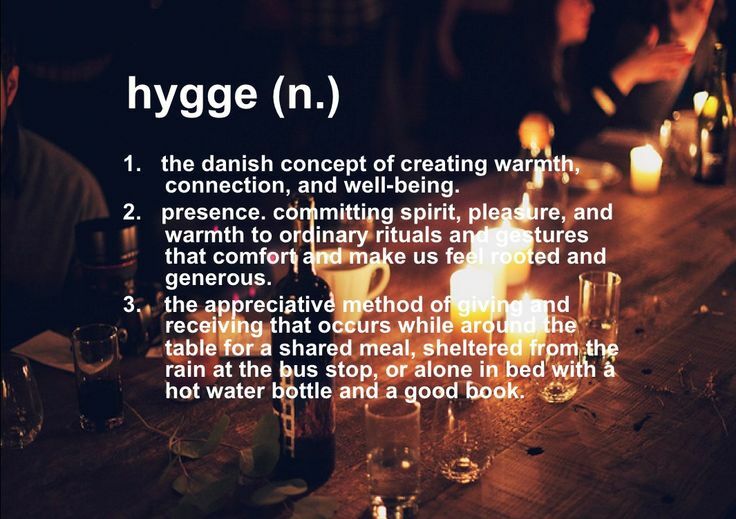 Why not enjoy it instead by embracing hygge? I decided to investigate more and discovered a very good article on The Telegraph website. I was by now hygge hooked and went about buying candles, a gorgeous Jo Malone one (a late birthday present treat) and a Yankee Candle Christmas Cookie one for the kitchen. Mr R is a bit bemused by all the candles and bowls of homemade soup, and isn’t, as yet, a hygge convert, but I’m working on it. Next on my “to get” list are throws, and winter cushions in aubergine tones. Danes apparently, have summer and winter cushions, a fact I discovered in Helen Russell’s very enjoyable book, The Year of Living Danishly. As well as my hygge love, I have to admit to having become a bit Denmark obsessed and now really, really want to experience all things Danish by visiting the country most probably famous here as being the birth place of Lego. Meanwhile, I’m off to light my candles, warm up some soup and snuggle in front of the fire …sadly a gas one, but it’ll do! Hi, I am a Chilean, lover of winter and the warmth of home that I can achieve with my family at this time. Here, across the world, our winters are not as cold as in the north. Snow, though, comes at times, is not normal in my city. But rain is also a great excuse to curl up in our favorite couch, enjoying our stove, with only covered feet with socks very warm wool, taking a hot chocolate, cookies, listening to our favorite music, making family games with our children, or simply covered with a blanket laughing at any silly. Despite the geographical distance, my family and I, we are very close to Hygge concept. I loved your note on the blog. You know what’s best of all? winter is coming over here! Nearly a year late, but I had to say I love this post and everything in it… I’m off to see the rest of your blog and what it’s like! Good to meet another early Hygge lover! Hi Jo. Thank you so much for reading my little blog post on hygge. 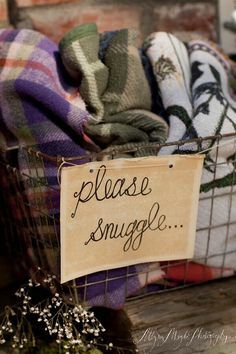 I just love the concept of hygge and find that embracing it helps me get through winter. In fact, I can even say I rather look forward to it now. I’m afraid you might find my posts a bit hit and miss. I’m not very good at keeping up to date with it! I’ve popped over to your blog and really enjoyed reading your posts. I’m looking forward to reading more!